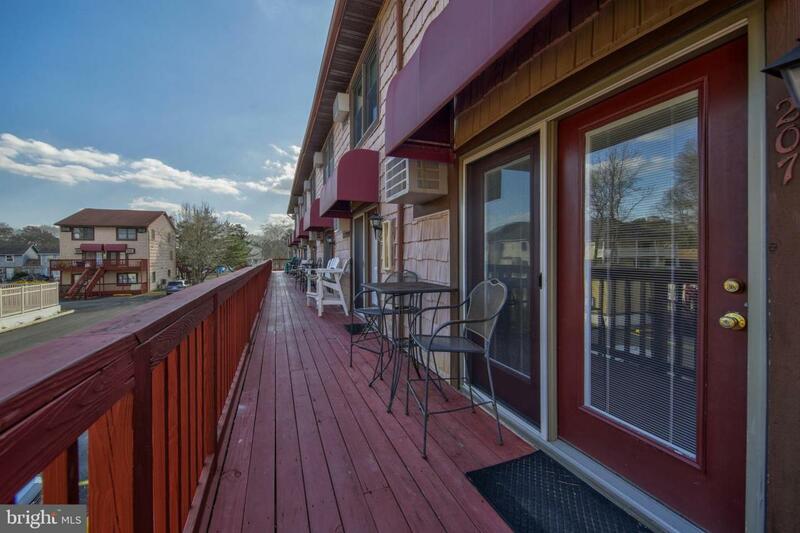 Spend this summer at the beach in this adorable 2 bedroom, 2.5 bath townhome style condo located only three blocks from the beach in desirable North Ocean City, Maryland. 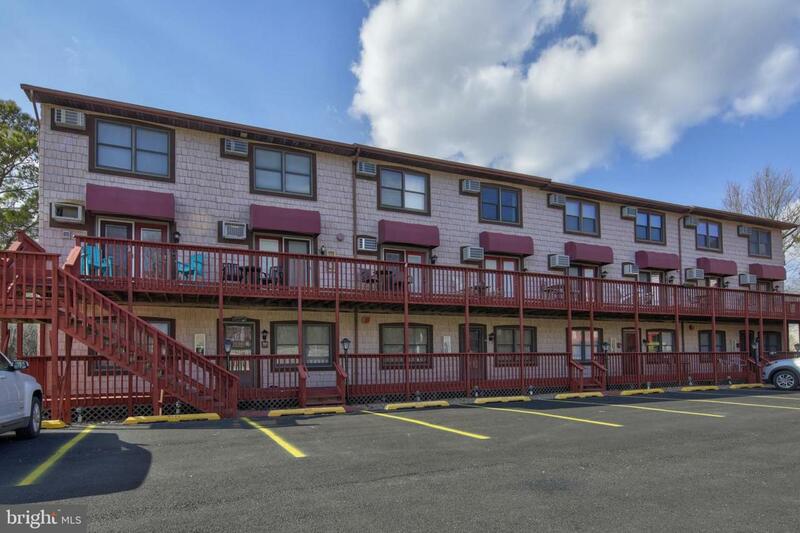 Features many recent improvements including the following: brand new stove in 2019, new washer and dryer is 2018, new roof in 2018, newly paved parking lot and several new windows. 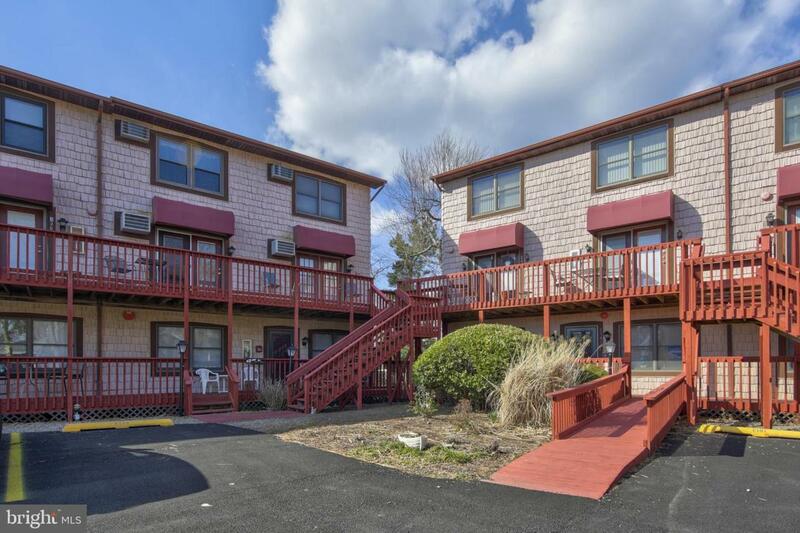 The air conditioning units, water heater, refrigerator, dishwasher and carpet have also been replaced. Being sold fully furnished. 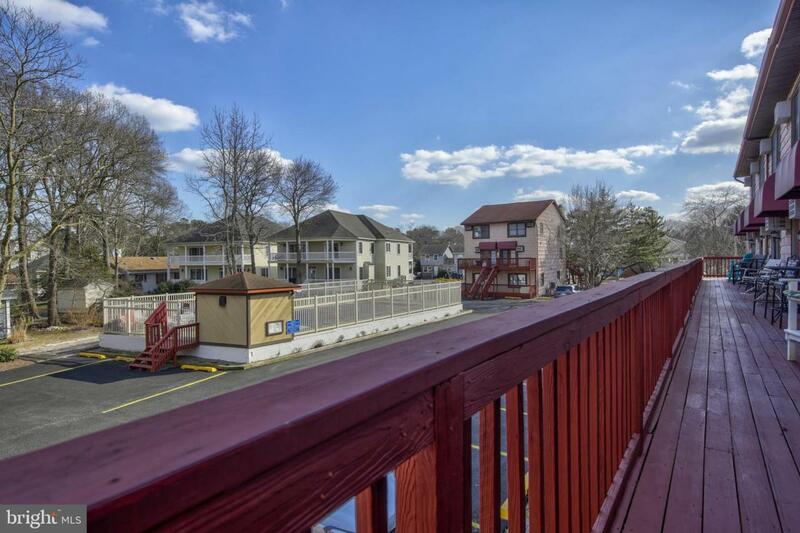 Take a dip in the community pool when you return home from the beach or enjoy all of the nearby attractions such as the movie theatre, shopping, restaurants, ice cream and mini golf. Must see!